Two new Technology Adoption Programs (Beta) have been announced. 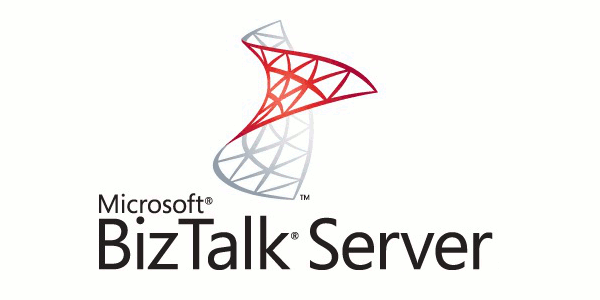 BizTalk Server 2016 Technology Adoption Program (TAP) is now open for nominations! We are pleased to announce that we are now accepting nominations for the BizTalk Server 2016 TAP program. The goal of the TAP is to get critical feedback on feature capabilities and product quality that will be used to determine when BizTalk Server 2016 is ready to ship as well as giving customers the opportunity to take BizTalk Server 2016 to production as soon as possible. ANNOUNCEMENT: BizTalk Server 2016 Technology Adoption Program (TAP) is now open for nominations! Microsoft HIS product team is accepting nominations for the HIS 2016 TAP. The program is intended to enable the HIS product team to obtain critical feedback on HIS 2016 technologies and tools, with which to improve quality and supportability prior to retail release of the software. 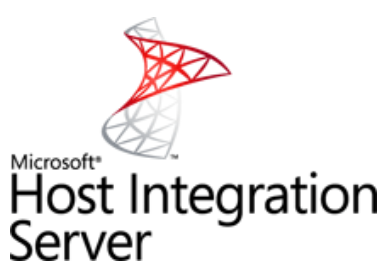 The program enables enterprise IT organizations to develop and deploy new host integration solutions using pre-release copies of HIS 2016, obtaining support from the HIS product team. The HIS product team will select TAP sites that best enable the team to achieve these goals.